Have a daughter or son who is looking to get into ice climbing? Furnace Industries has been gracious enough to provide a pair of Icicles for a giveaway contest! 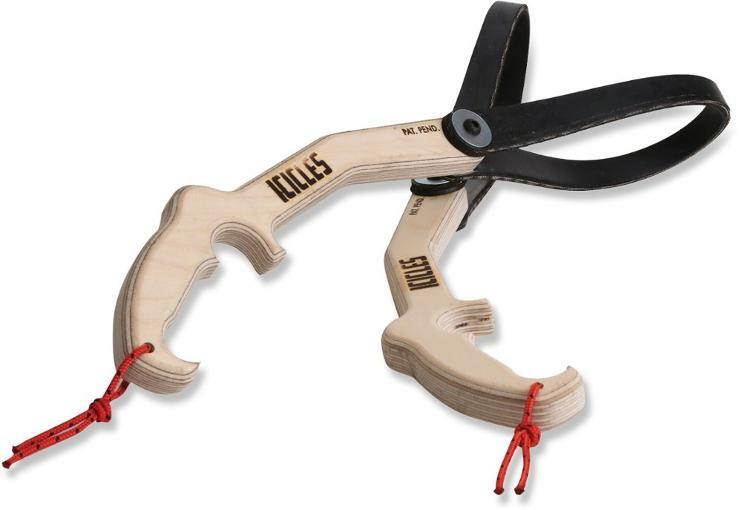 Furnace Industries is the maker of DRY ICE Tools and the leading manufacturer of gym safe ice climbing training tools! 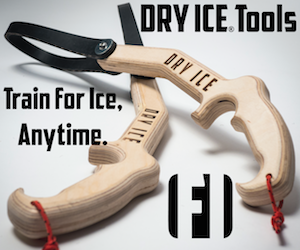 Submit your email for a chance to win a pair of Icicles, the kids version of the DRY ICE Tools to get your little sender training year round! Remember #ItsAlwaysIceSeason with Icicles & DRY ICE Training Tools! CONTEST ENDS 3/31/18 at 11:59PM EST! Signing up for this contest, you agree to being added to the Time to Climb newsletter.